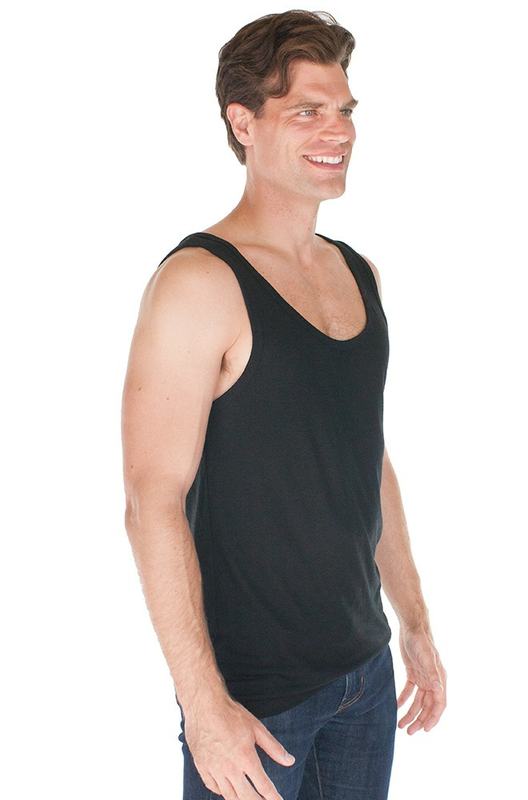 A basic essential in every wardrobe, this unisex tank top is comfortable layered or worn on its own with a style that’s flattering for men and women. The bamboo and Certified Organic cotton blend makes for a super-soft feel you’ll come to love. Certified Organic cotton is grown without pesticides or toxic chemicals, keeping them away from your skin and out of our environment. A win-win all around. Manufacturer's Note: With our organic yarns, there will be small striations of the natural fibers within the fabric. This is an inherent trait of the fabric. This makes it difficult to get consistent lots of fabric and there may be some slight color imperfections especially for the lighter shades. Fabric: 70% Viscose of Bamboo^; 30% GOTS-Certified Organic Cotton. Low-impact, nontoxic dyes. By Royal Apparel. To understand GOTS (for farm level and manufacturing certification) and USDA NOP (for farm level and livestock certification), see our article, Organic and Its Many Certifications and Our Policy. We recently added this Review capability. 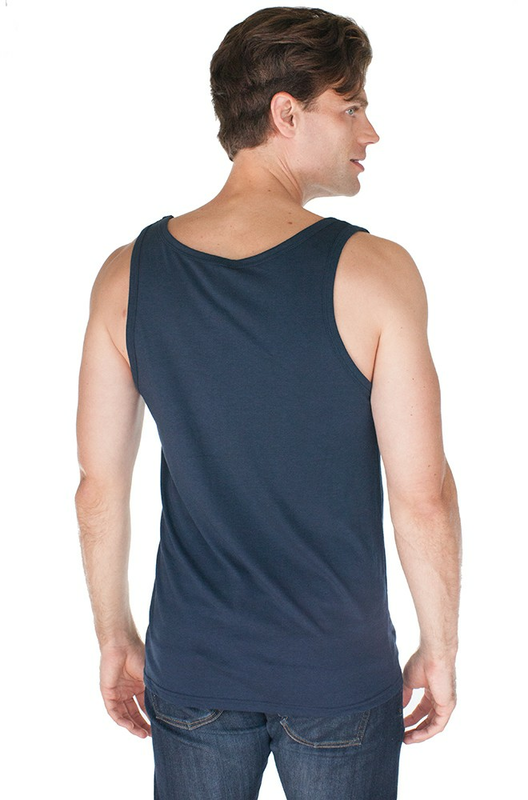 Please help others by leaving your feedback when you receive a review request after purchasing this Unisex Bamboo Organic Cotton Tank Top from Yes It's Organic. Yes It�s Organic searches out the finest manufacturers and suppliers of Organic goods. We seek out those that push new, increasingly greater eco-friendly methods for the clothing from crop to finished good. Royal Apparel is one of those apparel companies. Since 1992, we have been the East Coast company that combines the most current styles with the latest production technology providing quality and comfort. Our expert tailoring insures the right fit, whether it's a traditional or body conscious silhouette. Our production team is equally dedicated to getting every detail correct every time. Royal offers one of the largest selections of fabrications that pass the most rigorous quality specifications. Support the local economy and fair labor practices when you buy from Royal Apparel. Not only will you be keeping business stateside, but you�ll also receive sizing information you can trust and a faster turnaround on your order. Royal Apparel is a company you can trust to provide you with quality, American made clothing. Eco-conscious customers will love our extensive line of organic clothing, made from 100% all-natural, chemical-free fibers. We use low-impact dyes great for infant or toddler lines. Reduce, Recycle, Reuse, which was coined long before Royal Apparel, is a core tenant of our corporate culture and product development criteria. Besides building on our corporate responsibility and ethical standards, our eco-friendly apparel line provides our customers a way to give back to the environment as well. Sustainable Materials � bamboo and hemp both grow exceptionally fast, using less water, naturally insect resistance, and long-lasting durability. Water Recycling - at our facilities reduces our consumption and cuts down on water treatment and waste water. Environmental Support - for non-profits like Hudson River Clearwater Project. Bamboo is light, strong, soft to the touch, and requires less dye compared to cotton. Bamboo fabric absorbs moisture away from your skin, keeping you drier. Bamboo is one of the fastest renewable resources, growing incredibly quickly, and using about 1/3 less water than cotton to grow. Bamboo fabric also has insulating properties and will keep you cooler in the summer and warmer in the winter. 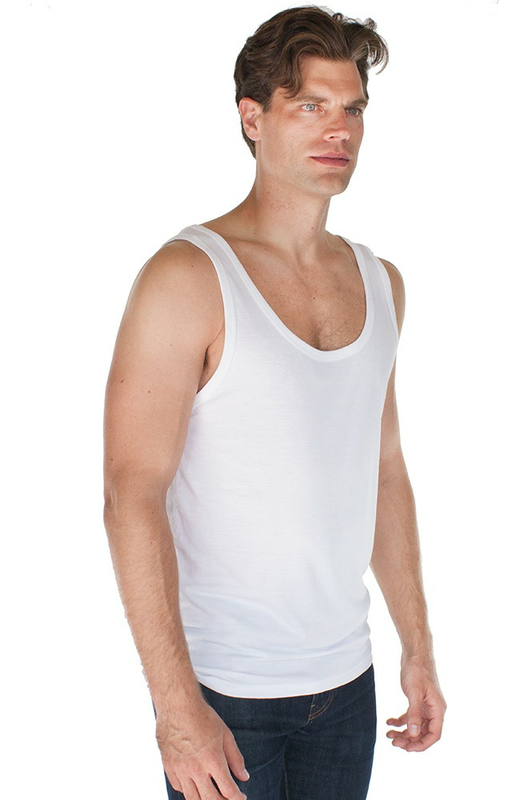 Hemp is an exceptionally strong, durable and eco-friendly fiber. Hemp is grown organically and doesn�t require insecticides or pesticides. This fabric has the feel of flannel and typically softens with age. 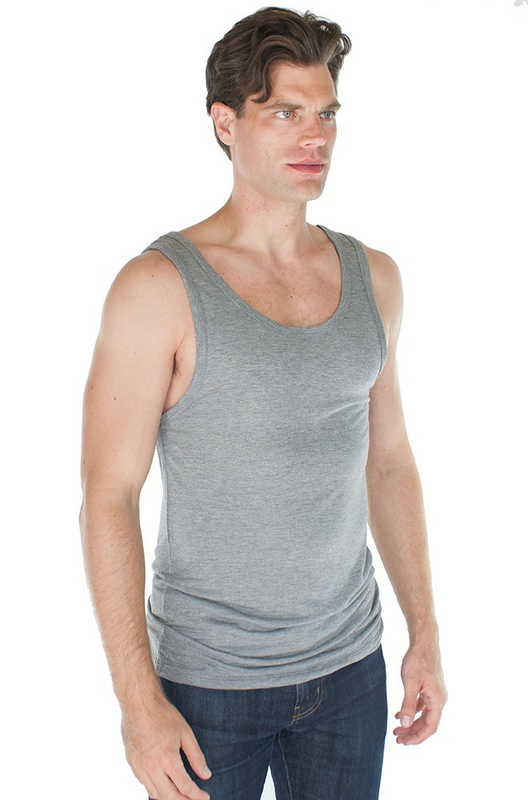 Our hemp apparel line includes 60% hemp and 40% organic cotton for a silky soft feel. Traditional cotton farming includes pesticide and insecticide use worldwide creating concern for drinking water supplies, wildlife, and the environment. While organic farming of natural cotton fiber is more expensive compared to traditional farming, it saves pesticide and herbicide use, soil and water degradation, and also wildlife. At Royal Apparel we take our corporate responsibility to take care of not just our customers, but also our employees, very seriously. Our USA-made apparel is cut, sewn, picked & shipped by employees making a livable wage, in safe & comfortable working conditions. Our teams have decades of experience and we encourage creativity & promotion within. We strive to provide a rewarding atmosphere conducive to personal and professional growth. Our employees are our greatest asset and our goal is to provide them the tools to excel in their careers and provide better products for our customers. In short, we appreciate our customers, and value our employees. Manufacturer’s Care Instructions: It is recommended to wash in cold water and tumble dry on low heat for best results. You will find washing instructions listed on the garment tag.